Sony on Thursday posted a six-month net profit of almost $1 billion (roughly Rs. 6,520 crores), crediting its PlayStation video game unit and a weak yen for a big improvement in its finances as the company moves past years of losses. The Tokyo-based electronics giant said net profit came in at JPY 116.0 billion (roughly Rs. 6,259 crores) in the first half of its fiscal year, reversing a JPY 109.2 billion loss a year earlier. Sony also reversed a year-earlier operating loss although sales ticked down 0.3 percent to JPY 3.7 trillion. Sony’s operating profit for July-September came to JPY 88 billion (roughly Rs. 4,753 crores), slightly above the JPY 87.3 billion average estimate of nine analysts surveyed by Thomson Reuters. In the same quarter last year, it booked a loss of JPY 85.6 billion. The quarterly operating profit from strong video game sales helped to offset a fall in smartphone sales and as the year-ago quarter had seen a big impairment charge. Sony has been emerging from a painful corporate restructuring that has included layoffs and asset sales, with executives focusing on its upbeat video game unit and turning around a long-struggling television division. 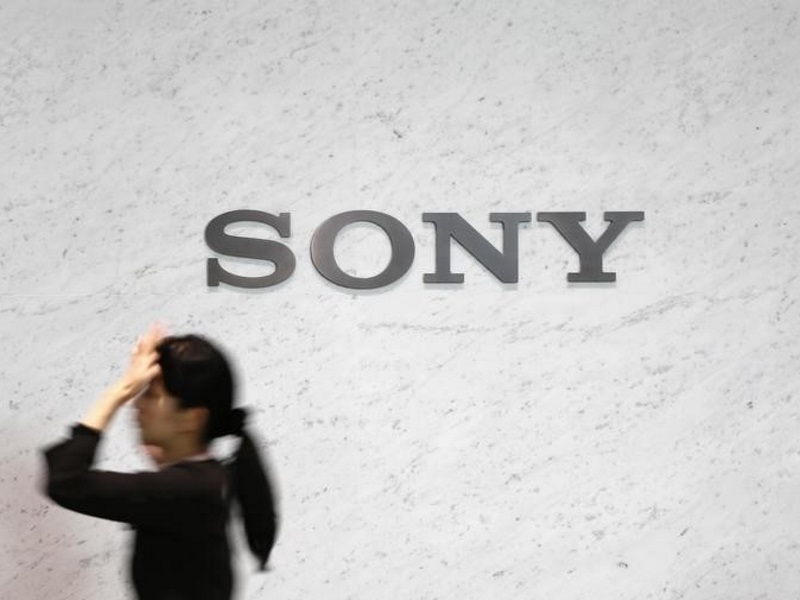 A sharp decline in the value of the yen has given a lift to some of Japan’s best-known exporters, including Sony, as it made them more competitive overseas and inflated their repatriated profits. But Sony has struggled in the consumer electronics business that built its global brand, including losing billions of dollars in televisions over the past decade as it faced fierce competition from lower-cost rivals from South Korea and Taiwan. The upbeat earnings Thursday come a day after Sony said it would acquire Toshiba’s image sensor business. The deal could boost Sony’s position as a global leader in image sensors, which are key components in smartphones and other mobile devices.